Sherlock (R) is a crime drama television series. 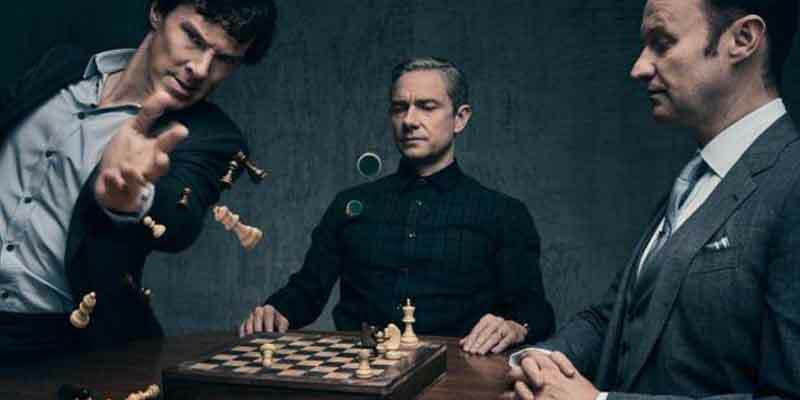 This TV show is based on Sir Arthur Conan Doyle’s Sherlock Holmes detective stories. 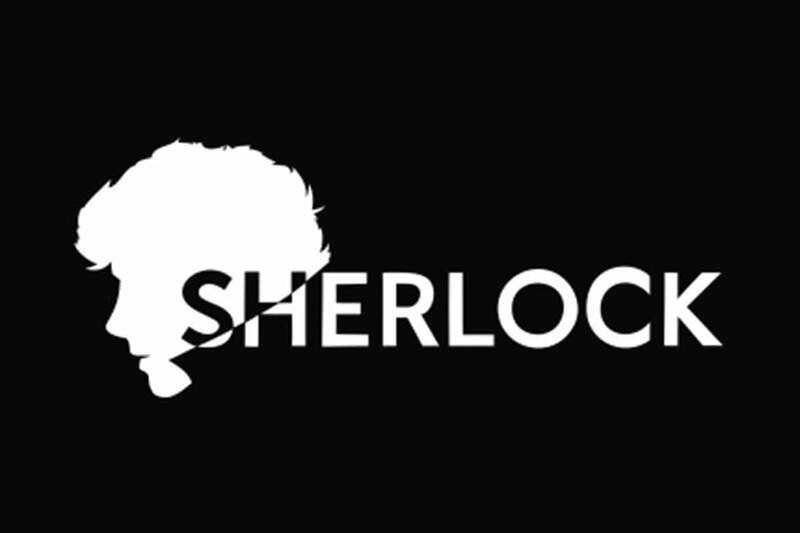 Sherlock depicts “consulting detective” Sherlock Holmes solving various mysteries in modern-day London. Holmes is assisted by his flatmate and friend, Dr. John Watson, who has returned from military service in Afghanistan with the Royal Army Medical Corps. This TV series has been nominated for numerous awards including Emmys, BAFTAs and a Golden Globe, winning several awards across a variety of categories. 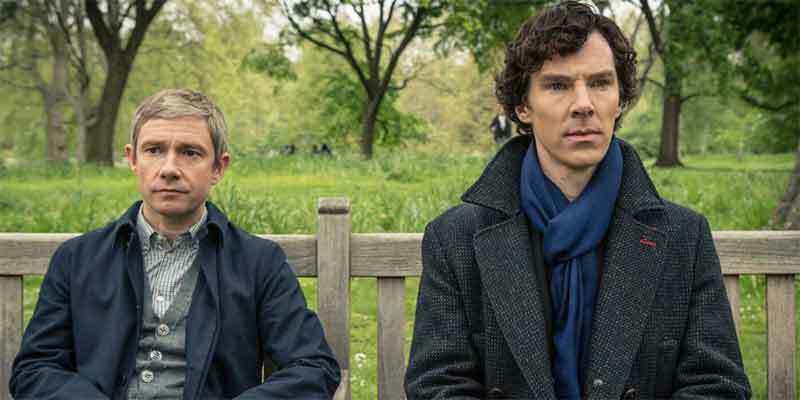 The show won in three categories at the 66th Primetime Emmy Awards including Outstanding Lead Actor in a Miniseries or a Movie for Cumberbatch, Outstanding Supporting Actor in a Miniseries or a Movie for Freeman and Outstanding Writing for a Miniseries, Movie or a Dramatic Special for Moffat. There is one way to watch Sherlock without cable. This TV show was aired on BBC One. No streaming services carry BBC One. The only service to carry this show is Netflix. Netflix is an on-demand streaming service. Netflix lets you binge-watch all 4 seasons of this TV show. This is the least expensive way to catch this amazing TV show as plans begin at $7.99/month. To learn more about this service read our Netflix review. It is also possible to buy on Apple iTunes, Google Play Movies, Vudu, Amazon Instant Video, PlayStation, Microsoft Store as a download or rent it on Microsoft Store online. To check out shows on other services you can read our streaming services review. This TV show can be found on just about any streaming device on the market. You can stream on a tablet, smart phone, gaming console, desktop, or a streaming device such as a Roku, Apple TV, Chromecast, AirTV, Amazon Fire TV, and more. Here are some of the top devices that can be used to access one of the services that carry Sherlock. To learn more click on the icons below or read our streaming device guide. Sherlock can be streamed using a VPN. A VPN can unlock content from services such as Netflix. You can also use a VPN to bypass blackout restrictions and geo-blocking. A VPN will increase your online security and protect your online devices. This is very useful in the United States but is even more useful internationally. By using a VPN you can view this TV show while in another country. Not every VPN is created equally so we have chosen a few that we believe to be the best VPNs to pair with streaming services such as: ExpressVPN, NordVPN, and CyberGhost VPN.